CELESTEX, Cuverturi, cuverturi de pat, plapumi din puf, Lenjerie de pat, Hypoallergenic pillow, pe EUROPAGES. production and sale of quilts, bedspreads, pillows and blankets. 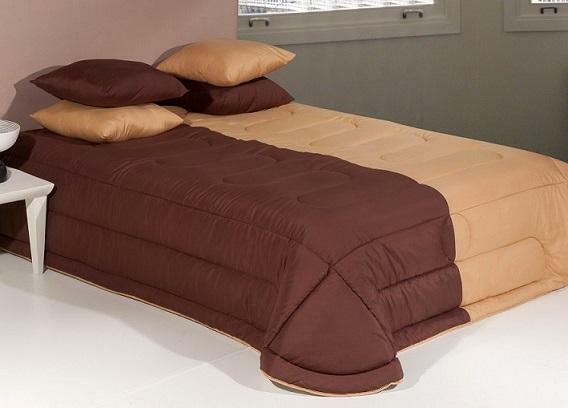 Celestex specialises in manufacturing and marketing duvets, bedspreads and pillows under its own brands: Rêve d'or, Douce Lune, Pyrenees and Deco Style. 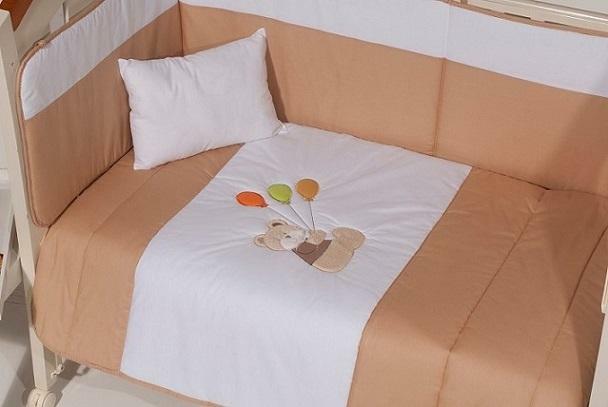 We export bedspreads, quilts, eiderdowns, pillows, bed linen, bedspreads and babies' bed linen sets. We are committed to producing high quality, comfortable, well-designed products in a range of textures, including percale, plant fibre and anti-stress fabrics, in line with market trends.